A reminder that tomorrow morning (Sunday) at 8am we’re holding our Advanced Shooting and D Movement clinic for U11s and U12s. 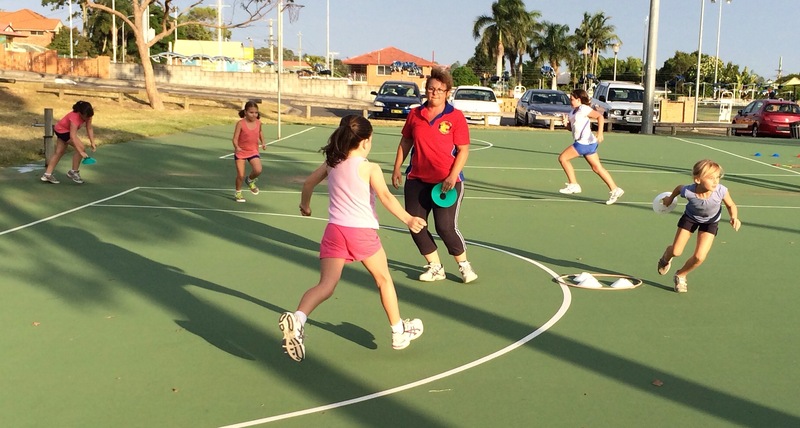 Don’t forget sturdy and well-laced netball court shoes, plenty of water, sunscreen and zinc and a towel. A healthy morning tea will be provided! Thanks to everyone too that came along to our Footwork, Passing and Dodging clinic on earlier this week!